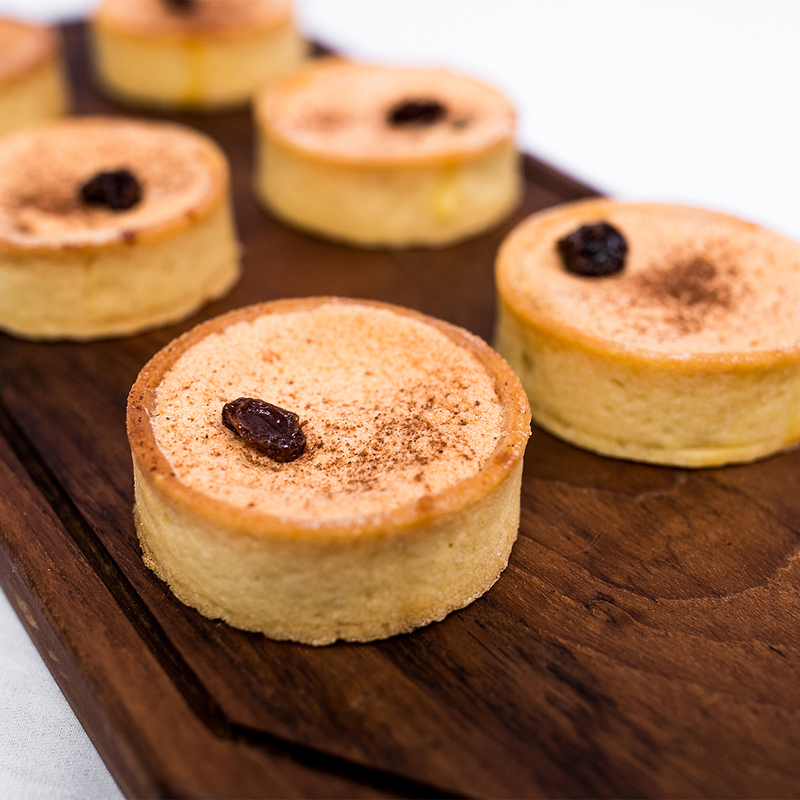 Klapertaart is a Dutch-influenced Indonesian cake originating from Manado, North Sulawesi. It literally means “coconut cake” or “coconut tart”, which is made from flour, sugar, milk, butter, as well as coconut flesh and juice. Put together in harmony with our pie, is a combination you can resist. 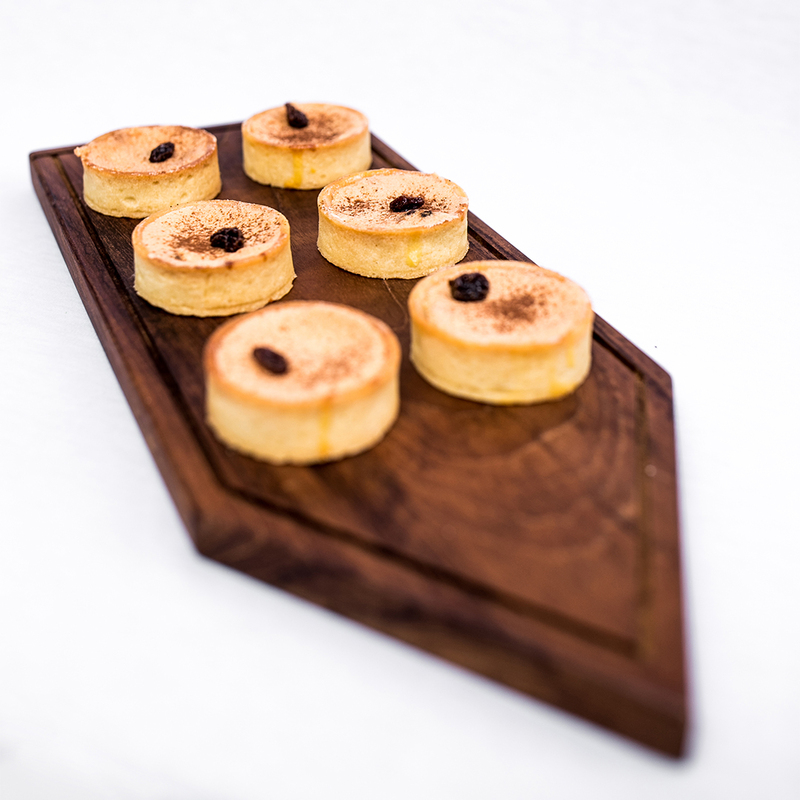 1 box of 6 mini pie, mini pie diameter 5,5cm. Along this Indonesia’s Independence Month and in the spirit of Asian Games, enjoy 30% off for Klapertaart Mini Pie.